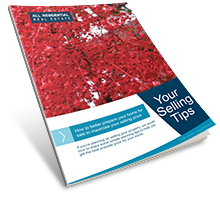 Good preparation will ensure that you maximise your selling price. We can offer you some simple planning tips to help you make the most of your investment. What SHOULD your property manager be doing? 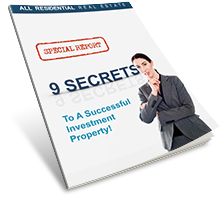 Our FREE Special Report reveals trade secrets on how to maximise your rental returns and minimise vacancy.